Happy Holidays from the RYS Team! Give the gift of adventure this holiday season!! Women, over centuries, have been influential in positive and philanthropic change in our societies. We are the communicators, the peacekeepers, the adventurers, and the renegades. We are naturally drawn to social circles. We are talkative, inquisitive and analytical. We are amazingly good at multi-tasking. Women, in today’s world, have less and less opportunities to connect to other women. Given the opportunity, we can be a great support for one another and we desire and need the kind of friendship that is deep, meaningful, and full of purpose. This workshop is a special space for these friendships to be cultivated. 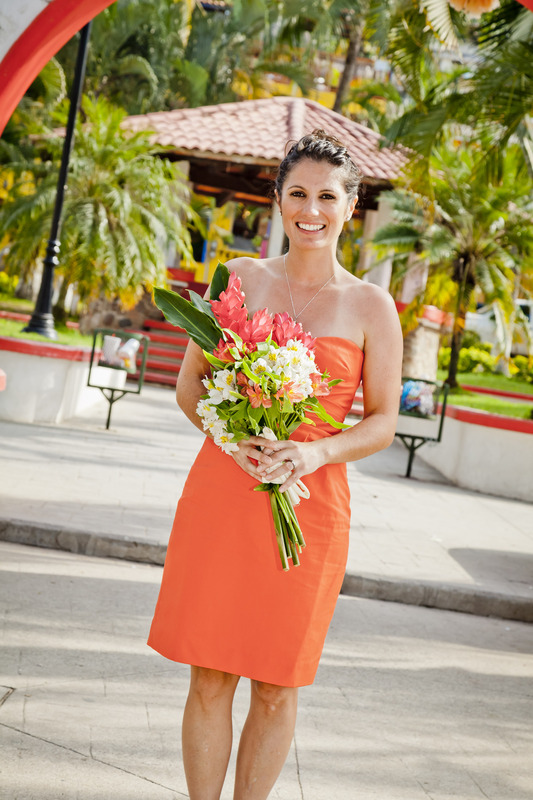 As women, our appearances are often dictated by social influence and fashion magazines. Our appearances and society’s perception of us may have changed over time but we, as women, all fundamentally maintain our same appreciation for beauty (as true beauty is), compassion, and making our world a loving and awesome place for us all to live. Enjoy the video below – it depicts women from different perspectives that have been expressed in art over time. How is your adventure going so far? Have you been able to plan? Have you reached outside of your comfort zone? Here’s a mid-week update to keep you motivated, help you complete your adventure and provide some guidance to how best to make the most out of this workshop! 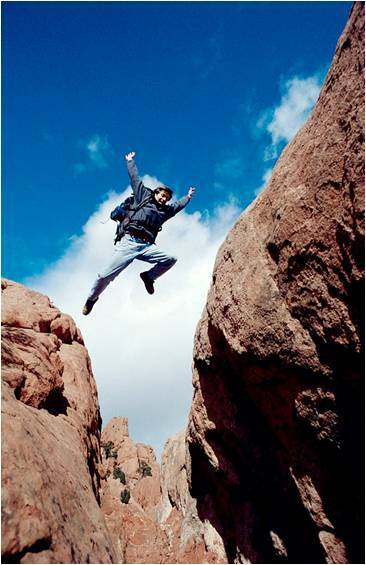 Are you a risk-taker? What types of risks do you tend to take? (e.g. emotional, physical, financial, professional). This first assignment asks you to look at your life from a different perspective, both physically and mentally. What do you see from this perspective? What do you feel? Are you feeling uncomfortable? Looking at the world around you from a different perspective is the first step to adding a little risk to your life. Taking risks can help you grow, develop, learn, get unstuck and become transformed. Adding adventure type activities, whether it be skiing, bicycling, attending a cultural event, or visiting a new city, can help facilitate growth. Did you know women are usually not encouraged to take risks as men are? We have all heard, “The world isn’t safe for little girls” … It started for a lot of us when we were little girls. It’s called “learned helplessness.” Or, “risky behavior is bad.” Yes! 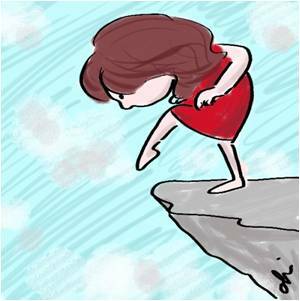 There are “bad” risky behaviors… but, as women, we are very rarely taught that we can take on healthy risks! That’s why we are glad you are attending this online workshop. 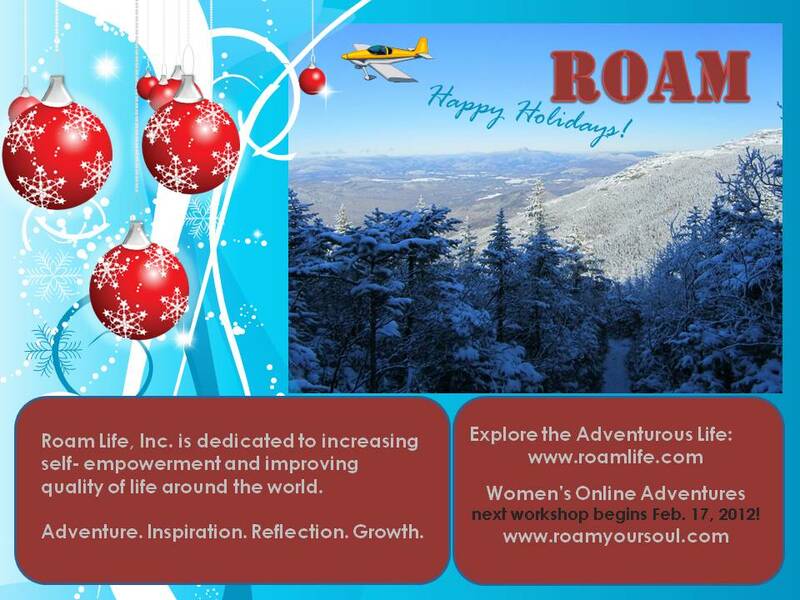 Roam Your Soul wants to help you take more risks and push yourself out of your comfort zone. It’s amazing how adding a little bit of adventure can be so beneficial to getting people out of their comfort zone. Below is a model that portrays three zones. The Comfort Zone, the Learning Zone, and the Panic Zone. Understanding this model can help with your goals and become more comfortable with change. Life can be easy in the Comfort Zone…. But this is also where we tend to feel “stuck.” It is difficult to learn and grow while you sit idle within your comfort zone. When you add adventure and take on new risks, your ability to enter the Learning Zone is much greater. The Learning Zone is characterized by uncertainty and discoveries, vulnerability, and renewed confidence, fear and delight. Don’t hate change, embrace it! At first, it can be scary to enter the Learning Zone. This zone allows for personal expansion and deeper reflection. It involves taking small failures and turning them into big accomplishments. When you live your life in the Learning Zone, you’ll actually increase the size of your Comfort Zone, which will help build self-esteem. When you embrace the Learning Zone, it promotes growth and increased levels of creativity, thus developing the skills and knowledge to grow and change (and be happy) throughout your lifetime. Once you have identified ways to live in the learning zone, you’ll feel alive and accomplished. You may feel much more powerful than you ever imagined. But, be careful… you do not want to go beyond the learning zone and enter too far into the Panic Zone. Once you are in panic mode, learning is almost impossible in this zone. You’re too busy managing anxiety and fear. This level of stress can stunt learning and growth. Although, don’t be scared to enter it! The Panic Zone can create extreme exhilaration that will blast you into growth you never imagined. Just be very careful, because the Panic Zone can easily go out of control. So, venture lightly! For each individual, this circle model varies. It’s important to identify your Comfort Zone, your Learning Zone, and your Panic Zone. Based on what you have learned here, take a few moments and draw your own diagram. How big do you think your comfort zone is? How often do you venture out into the learning zone? Where does your Panic Zone begin? What are some adventures that you could do that would place you in your Learning Zone more frequently? What steps do you need to take? Who will support you? 2) Commitment: Jump to action! Plan the trip! Take the risk! Go for it! 3) Completion: What were the results? Did you learn? How would you do it differently next time?